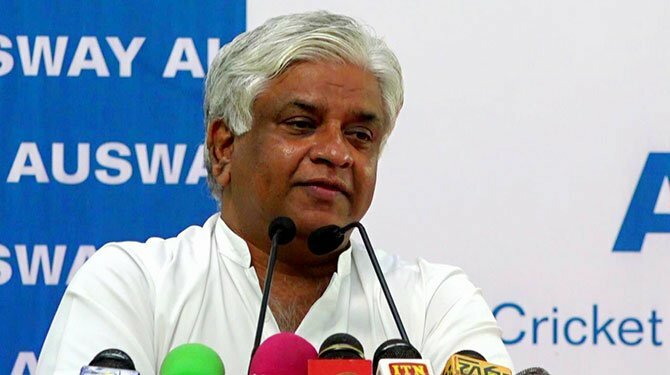 lanka C news | ගෝටාට එන ජනාධිපතිවරණයට ඉදිරිපත් වෙන්න බෑ.. ඉදිරිපත් වුණත් පහසුවෙන්ම ඔහුව පරදවනවා..
අමෙරිකන් පුරවැසිභාවය ඉවත් කර ජනාධිපතිවරණයට ඉදිරිපත් වුවද ගෝටාභය රාජපක්‍ෂ මහතා පහසුවෙන්ම පරාජය කිරීමට එජාප අපේක්‍ෂකයාට හැකි බවත් ඇමතිවරයා වැඩි දුරටත් කියා සිටියේය. Hariyata kanaththawal langin yanakota bayata kunuharupa kiyanawa wagei. Danatama bayawela maru wikallen dodawanawa/ dedawenawa. ගෝඨාභය භීතිකාවට එචිචර බියවිය යුතු නැහැ. හැම එකාම ගෝඨාභය එනව එනව කියනවා. එයා මහින්ද තරමි ජනතාවට සමීප චරිතයක් නෙවි. මහින්දගේ ඇති මහජන සමිබන්ධතා නිපුණත්වයෙන් දශමයක්වත් ඔහුට නැහැ. 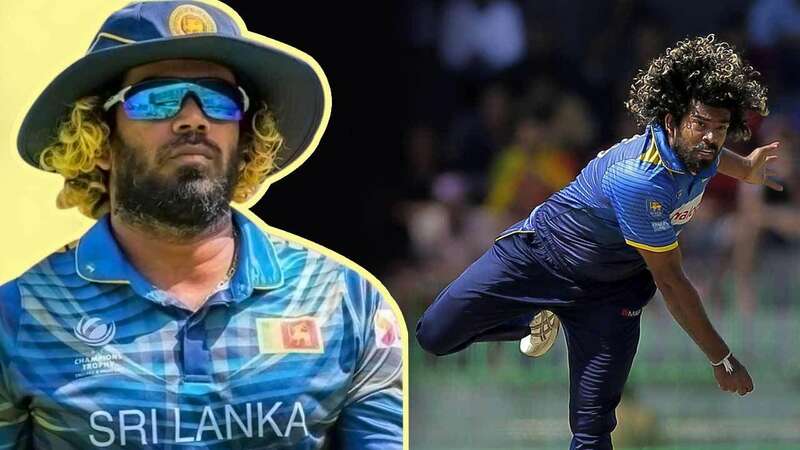 ඔහු පිමිබුනේ මහින්ද ඔහු ආරක්ෂක ලේකමි හැටියට පත්කළ නිසයි. මීට පෙර සිටි ආරක්ෂක ලේකමිවරැන්ගේ සහෝදරයෙක් රටෙි ජනාධිපති වෙලා සිටියේ නැහැ. ජනාධිපති අයිය නොවුන නමි මෙයත් හිස් පඹයෙක්. සිවිල් පුරවැසියන් සහ දේශපාලන පක්ෂ ජනාධිපතිවරණයට එන ලෙස බිය නැතිව ගෝඨාභයට අභියෝග කළ යුතුයි. 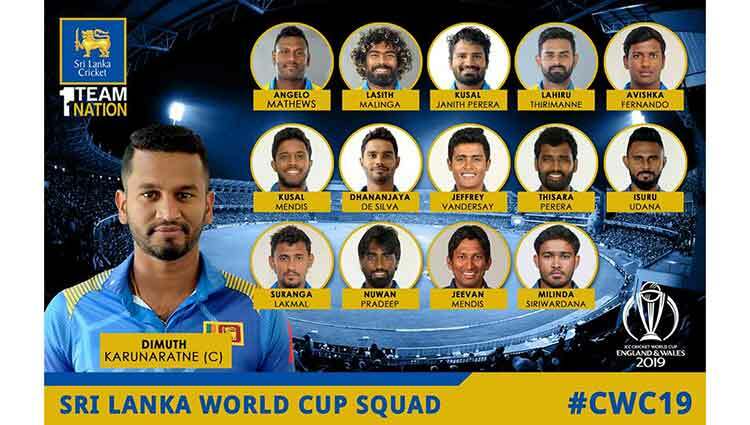 ඔහු වියත්මග හරහා රැස්වීමි පවත්වමින් කරන්නේ බොරැවක්. Mokkekda mee yaka. 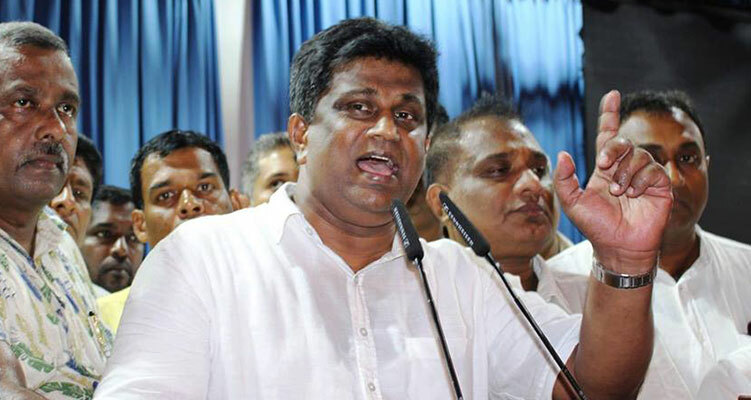 Bandaragama asanaye plath sabha peradune chanda 14,000 kin. 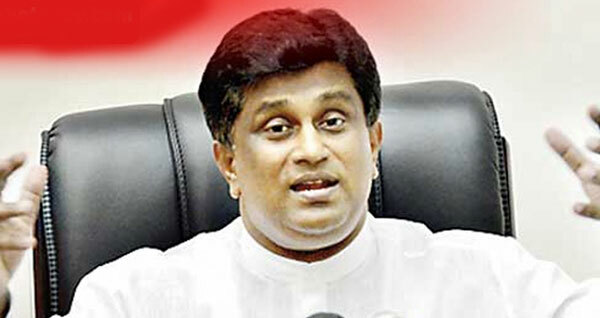 Who is this fellow to tell that he can get his UNP to win any election. Last time at the Local Govt. elections the fellows banadaragama electrote was lost by 14,000 votes. රනියගෙ දෙපරැන්දස්සෙන් ලෝකෙ දකින ඔහෙලා ගැන කතා කරල වැඩක් නෑ !. ස්වාධීනව රට ගැන හිතනවලකෝ. His comnents show the ” GOTATA ETHI GOO BHAYA”. The people have understood that if he contests,he would win very comfortably,by a very big majority.Whoever,who comes,the present rulers have no hopes of winning ,as people feel that they have harmed the Motherland’s National interests including National defense and it’s culture. 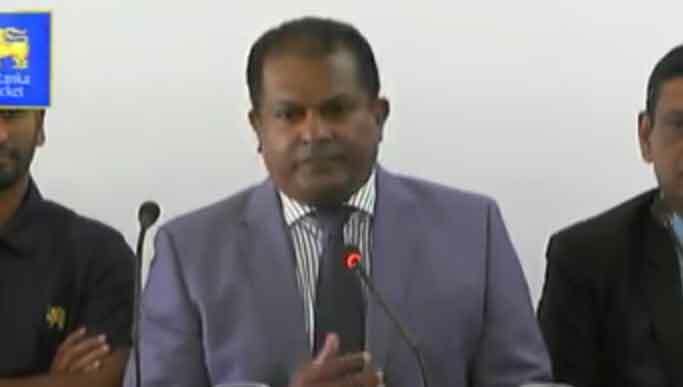 UNP එකට පළාත්පාලන මැතිවරණයේදී වෙච්චදේම තමයි….මහබැංකුව හොරා කෑවා කියලා දැන් ඔප්පු වෙලා තියෙන්නෙ..රට හදන්න නම් …ප්‍රජාතන්ත්‍රවාදයේ මුහුණුවරින් එන බෙදුම්වාදී ත්‍රස්තවාදය පරදවන්න නම් ගෝඨාභය තමයි……UNP එකට ගෝඨා…බය කියන මානසික ව්‍යාධිය තියෙනවා..
ඒ විතරක් නෙවේ, ඔරුමිත්ත නාඩු කියලා රට බෙදන්න ගිය එකත් ලිඛිතවම ඔප්පු වෙලා ඉවරයි. First of all call the election. Then will see what will happen. No need this baila talks. කම්බා හොරැන්ගේ ඇඩ්වර්ටයිසින් ටීම් එකේ Comment බලකාය පෙන්වන්න හදන්නේ කම්බා හොරැ එනවට පට්ට හොරැන් බය වෙලා කියලයි.කම්බා හොරැ පට්ට හොරැන්ව අල්ලනවා කියලයි. මිනිස්සු නම් කියන්නේ මුං ඔක්කොම හොරැ කියාලයි. ශ්‍රි ලංකීය ජනතාව ‘අලිකොටිසීනු’ හවුලට පක්ෂය් – අපි යූඑන්පී ගොන්නු. ශ්‍රි ලංකීය ජනතාව ‘අලිකොටිසීනු’ හවුලට පක්ෂය්. 20 වන සංශෝධනයයටත් පක්ෂය්. නව ව්‍යවස්ථාවටත් පක්ෂය්. – අපි යූඑන්පී ගොන්නු. 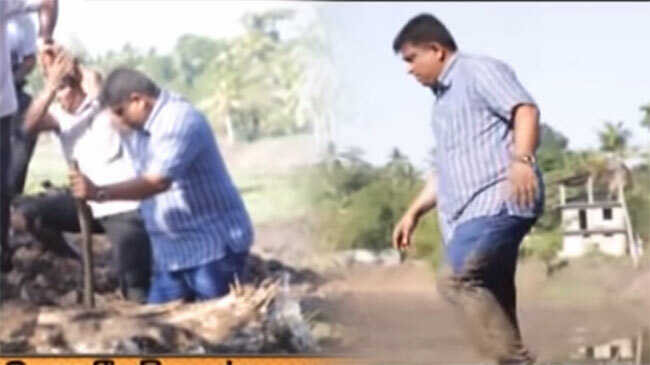 එළුවා වගේ හැම දේකටම බෑ කියන්න තමයි දනනේ මෙයා. 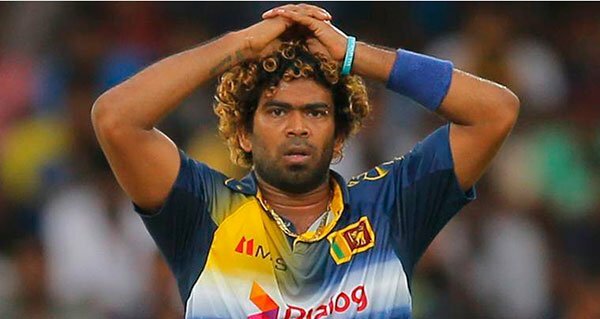 Ajit perera may have had a nightmare! Whether Gota comes or not someone like Gota should take the leadership to command the already destroyed economy. Both the political parties for the last seventy years robbed the country but no one caught. All are thieves and there are agreements by both the parties who ruled the country.Its the truth and reality. If Gota comes it will not be that easy for politicians to cheat government money as there will be set of professionals attached to each ministry to monitor all the work. Therefore currupted politicians will have no room for cheating and that’s why they don’t like Gota. Any way we as a nation, no longer we can tolerate curruption and allow politicians to rob public money and we have to stop from somewhere. If you ask from decent people they like someone like Gota.If you ask from politicians they don’t like Gota.why? They can’t rob . Ado footnote apathaya Gotage dineemata pera thoge Bandaragama asane dinala pennapiya. Thota lajha nadda palath palana mathivaranayen tho Bandaragamin 14000kin paraduna. Me sare tho paradenne 21000kin. Thuk nodakin Ajith Ponna Perera. Gotabaya………………, Gotabaya is a coward, he was the one who evaded to USA by frightening of war, and work as a labourer in there, I don’t think, people of Srilanka, that foolish to vote for him to become their president, noway, who is going to select such a coward as their president. muntakata karanna dewa nathi nisa anunge dewal vitarai munta katakarannapuluwan .mun wada barinisa anunge redda asse thiyana dewal uluppa uluppa kiyanawa. mun jangi saha gaum adinne .kata thibba paliyata munta wada baha. muntakata karanna dewa nathi nisa anunge dewal vitarai munta katakarannapuluwan .mun wada barinisa anunge redda asse thiyana dewal uluppa uluppa kiyanawa. mun jangi saha gaum adinne .kata thibba paliyata munta weda baha. අජිත් පච පෙරෙතයා බයවී ද්ඟලනවා මෙදාපාර කිචවී යනබව දැනගෙන වූඇන්පිය චංඳවලට බයවී ගෝනිබිල්ලන් මවමින් සිටී??????????? පාර්ලිමේන්තු විසුරුවා මැතිවරණයක් කැදවන යෝජනාවකට එජාපය ඡන්දය දෙන්නේ නෑ.. සම්පූර්ණ කාලය ආණ්ඩු කරනවා.. – අජිත් පෙරේරා..